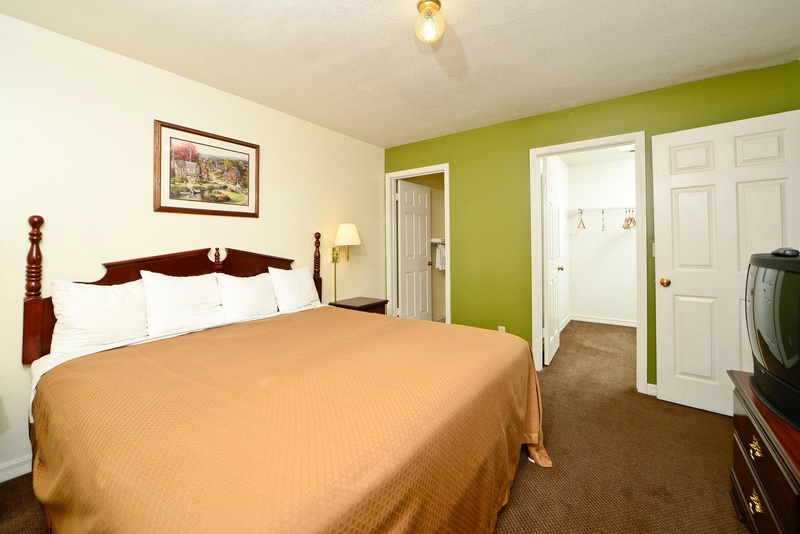 Welcome to Americas Best Value Inn and Suites Sikeston conveniently located at the junction of Interstate 55 and US Highway 62. 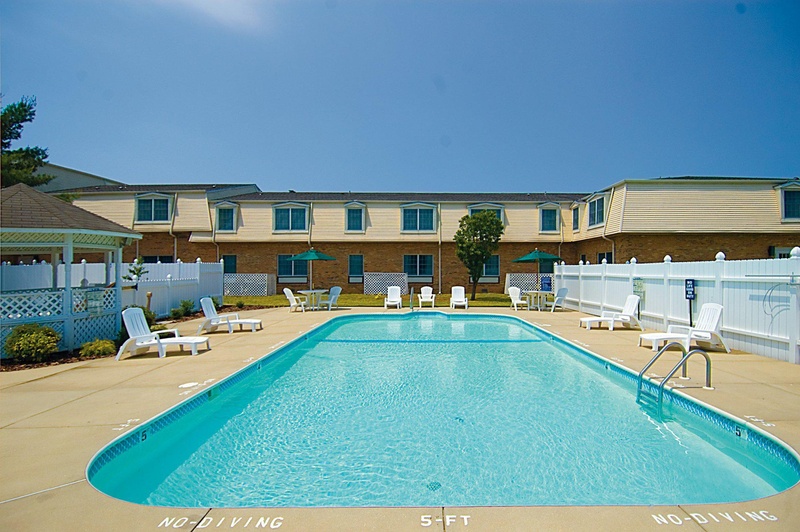 Our all suite colonial style property overlooks a large pond - home to seasonal geese turtles frogs and lots of fish with a large fountain that is illuminated at night. We invite our guests to enjoy our free daily continental breakfast in our sunny breakfast area or picnic on the shaded patio just outside. Business travelers will appreciate the convenience of our business center and services and our 5 meeting and banquet rooms with space to suit a gathering large or small.Stay connected with free wireless high-speed Internet access in our common areas and guest rooms. Step into the privacy of your own one or two bedroom guest suite-room with amenities including a microwave mini-fridge coffeemaker cable TV with HBO iron ironing board hairdryer and free local calls. Children age 12 and younger stay free in their parents room with existing bedding. Pets are allowed/charges and restrictions apply. 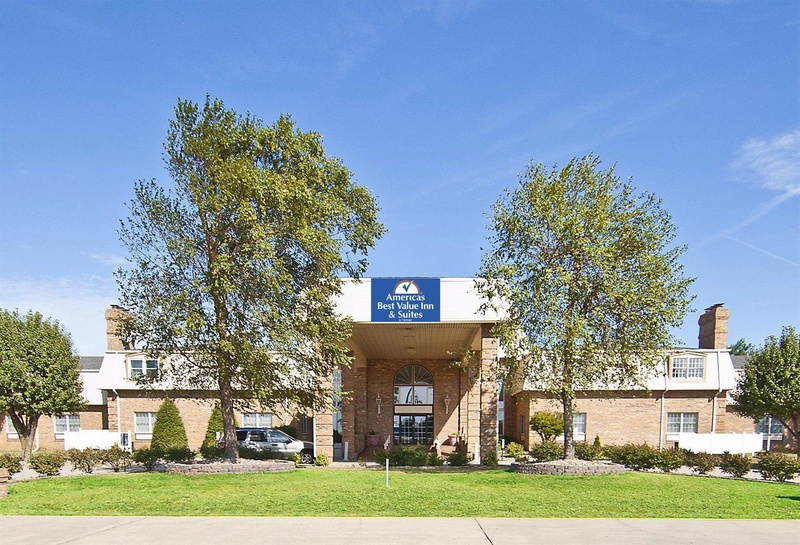 Our Sikeston hotel is nearby several local area parks and outdoor recreation facilities where you can enjoy fishing tennis and local sporting events. Sikeston is host to The Sikeston Jaycee Bootheel Rodeo every August and the Annual American Legion Cotton Carnival in September. Check out a movie at Malco Trio Cinema. Visit local historical sites such as Sikeston Depot and Hunter-Dawson State Historic Site. Shop til you drop at Sikeston Factory Outlet Stores. Play a round of golf at Sikeston Country Club. Enjoy a tasty meal at one of the local restaurants such as Jds Steakhouse and Saloon Lamberts Cafe or El Bracero.At Americas Best Value Inn and Suites Sikeston Weve Got You Covered from the time you hit the road until your head hits the pillow. Close to expressway. Convenient location. Parking Nice. Good family hotel. Easily accessible by car. Friendly staff. Friendly lady at front desk. Reservations 24 hours. Spacious king room. Air conditioning worked well. Great beds. Spacious king room. Broken chair. Stained bed skirts. Free continental breakfast. Free contential breakfast. Eggs hard. Wi-Fi was not working. Great internet connection. Good wifi connection.